shopping malls. Five minutes walking distance to metro station. A Beautifully furnished 3 bedroom apartment in Palazzo Versace Residences. Palazzo Versace Residence, Live in luxury. 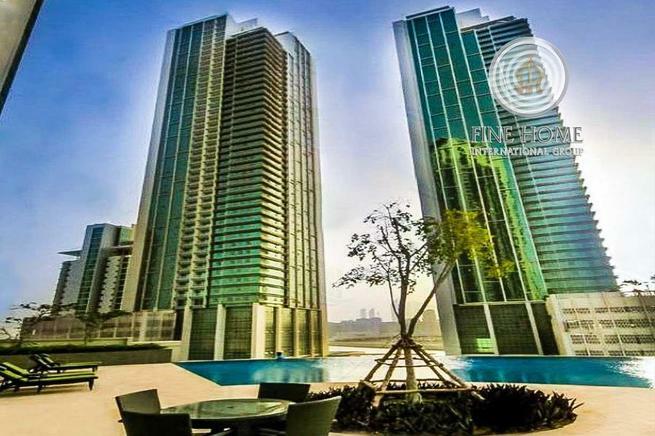 Residence is a 36 floor residential building located in Cluster A of JLT. Developed by Al Manal Development and completed in 2012. These exceptionally designed buildings are much sought-after for their central location. They are built around the concept of tranquility and harmonious living. 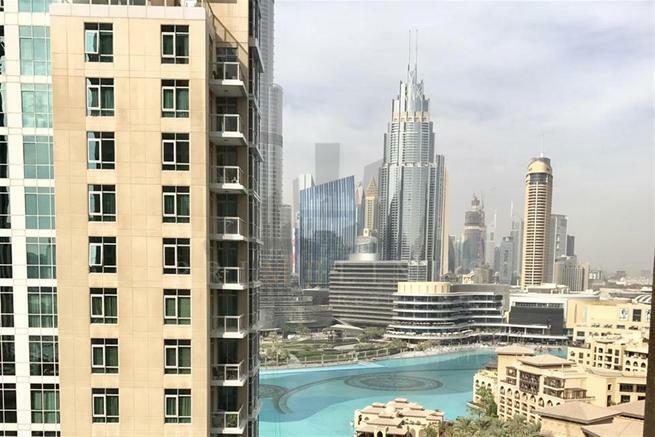 ... view of the Burj Khalifa and the Dubai Fountain. It is currently has a tenant until July 2019.